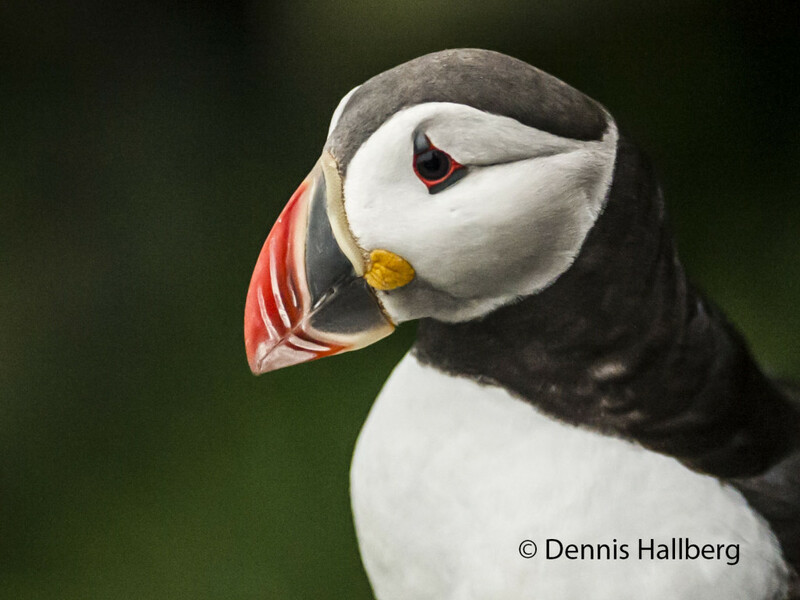 Photo Course / Workshop on Runde, Norway with Dennis Hallberg. Group of maximum 6 participants. Photo Course Lectures. 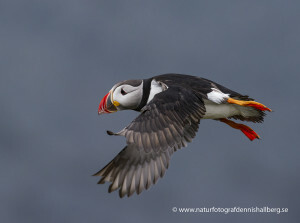 Puffins photography at evenings Daytime activities include: Hiking tours with photography of flowers, landscapes and birds and personal coaching of your photos. Boat trip to the bird rock with photography of colony of gannets (Dependent to weather conditions). 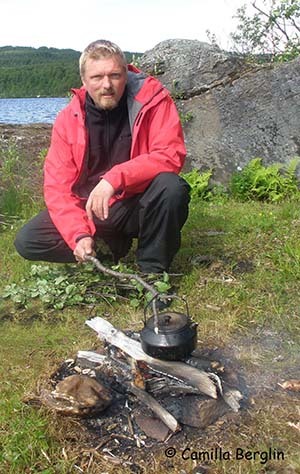 We will camp in shared, private tents, caravan or in camper on a camp site.